2002 !!! Okaz !!! Second Hand !!! House. 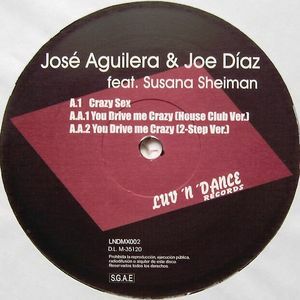 By Jose Aguilera & Jose Diaz feat. Susana Sheiman.